My monster dribbles on people. He has one crocked eye. He lives in a cave. His name is Cake Eater. By Ayla-Jane. My monster has googly eyes. My monster has horns. My monster has a funny mouth. My monster is green. My monster is SCARY. 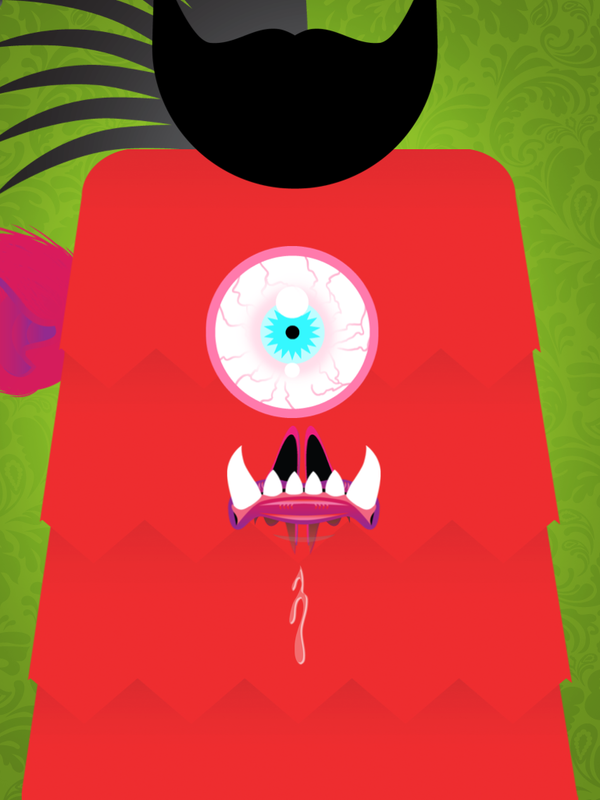 My monster has a funny nose. My monster likes lollies. My monster lives in my house! My monster is funny and my monster is scary. When you call him names he will eat you up in one bite!